When I was growing up, I spent every possible minute of my free time outside with the neighborhood kids, exploring our world on foot, bike, big wheel and skateboard. And when we were lucky, Mom and Dad would take us camping where we could swim, hike, and toast marshmallows. Life was good, we had fun, and all of us were fit and healthy. Sure, we had the latest video games like Atari 2600, but they served mainly as diversions on rainy days rather than a way to spend time. So, for parents who want their kids to have similar childhood memories, these Holiday Gift Guide ideas should be right up your alley. Ahnu Creekside shoes: Kids tend to love water. Whether it’s wading in a creek, swimming in a pond, or just splashing through mud puddles, it can be difficult to keep active kids dry. That’s why Ahnu Footwear offers the Creekside shoes for boys and girls. With mesh uppers to quickly drain water and a high surface contact sole for sure footing, the Creekside is the perfect companion for aquatic adventures. 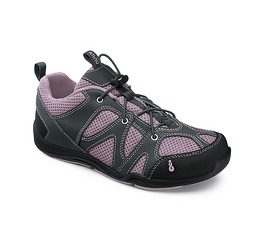 Different from traditional water shoes, the Creekside has enough style for around town or back to school. A bungee cord lace system makes it easy for kids to get in and out on their own. Kelty Little Tree sleeping bag: From the backyard to the backcountry, active kids will need a place to sleep after an evening chasing fireflies and toasting marshmallows. With plenty of CloudLoft insulation and a 20-degree temperature rating, the mummy-style Kelty Little Tree keeps smaller campers toasty warm all night long, spring through fall. For added versatility, the Little Tree unzips into a cozy blanket. Fits campers up to 5’4″ and weighs 3-pounds, 12-ounces. Sierra Designs Hurricane HP Accelerator jacket: One of the things about being an active outdoor kid is that the sun doesn’t shine every day… and sometimes, it’s a bit chilly. 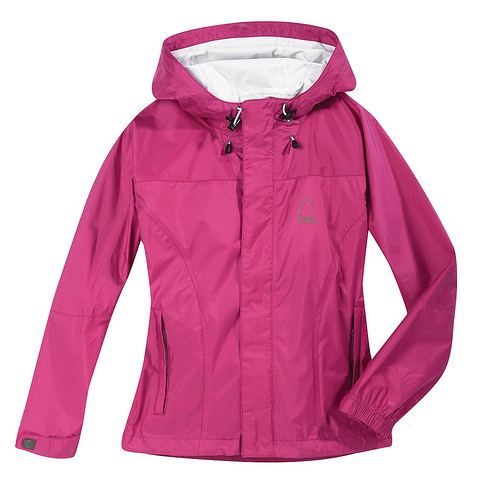 But that’s alright thanks to the Sierra Designs Hurricane HP Accelerator jacket. A waterproof / breathable nylon shell combines with a brushed polyester lining to keep kids warm, dry, and active when the weather conspires to derail outdoor plans. And as an added bonus, the Hurricane HP Accelerator is part of Sierra Designs’ Green Effect Program, meaning it’s 100% PVC- and solvent-free. 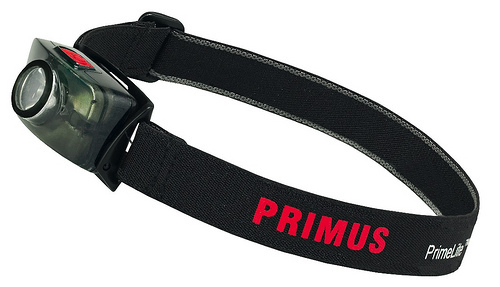 Primus PrimeLite E headlamp: Why call it a night just because the sun goes down? With the Primus PrimeLite E, you won’t have to. Durable, functional, and easy to use, this headlamp helps outdoorsy kids keep active and find their way around camp after dark. A single LED bulb provides ample light for up to 18-hours on one set of AAA batteries while the adjustable headband accommodates some of the smallest heads. A simple on/off switch is perfect for small fingers while the water resistant case sheds rain and unexpected splashes. Gibbon Funline: Backyard fun just got even better with the Gibbon Funline slackline kit. 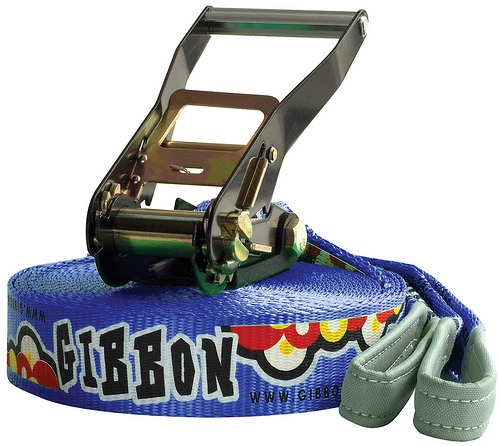 Designed specifically for beginners and younger users, the Gibbon Funline differs from traditional slacklines by providing a stable platform and a grippy surface thanks to a woven construction and sticky rubber graphics. Setting up in minutes with a unique ratcheting system, the Funline provides hours of entertainment and a fantastic, all body workout. Just don’t tell the kids it’s good for them.